Get out on the water with us. Let Wasatch Whitewater take your boating to the next level. We have the best backyard in the world. Let's get out and play! We love boating. 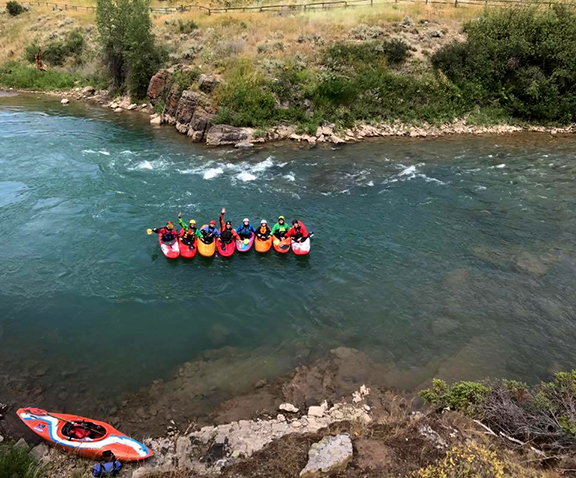 Become the best boater you can be with Wasatch Whitewater. Ready to take the next step in improving your boating skills? Let's get out on the water and start learning!